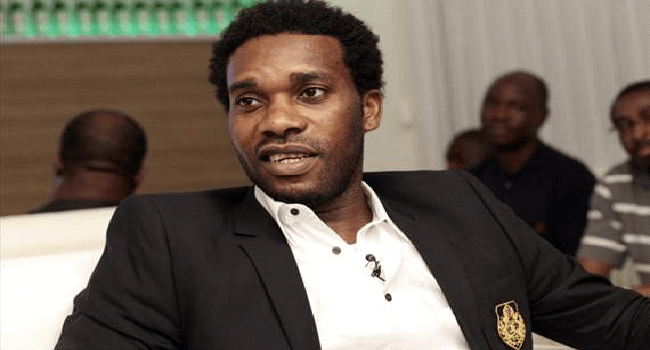 A Lagos High Court has issued a bench warrant for the arrest of a former Super Eagles international, Austin Okocha, popularly known as Jay Jay Okocha, for failure to appear in court severally to answer questions on why he has allegedly failed to pay his income taxes. The prosecutor, Dr Jide Martins, had on June 6, 2017, filed the charge, adding that the case came up for the first time on Oct. 5, 2017, but the defendant did not appear in court. 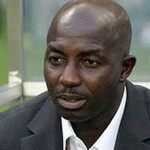 Justice Adedayo Akintoye, on Jan. 29 issued a bench warrant for the arrest of the football star and adjourned until Feb. 19. However, the prosecution failed to effect the arrest on that date, leading the court to order that the warrant should be executed on the next adjourned date. Justice Akintoye thereafter adjourned the case until April 15 for the execution of the bench warrant and further hearing.